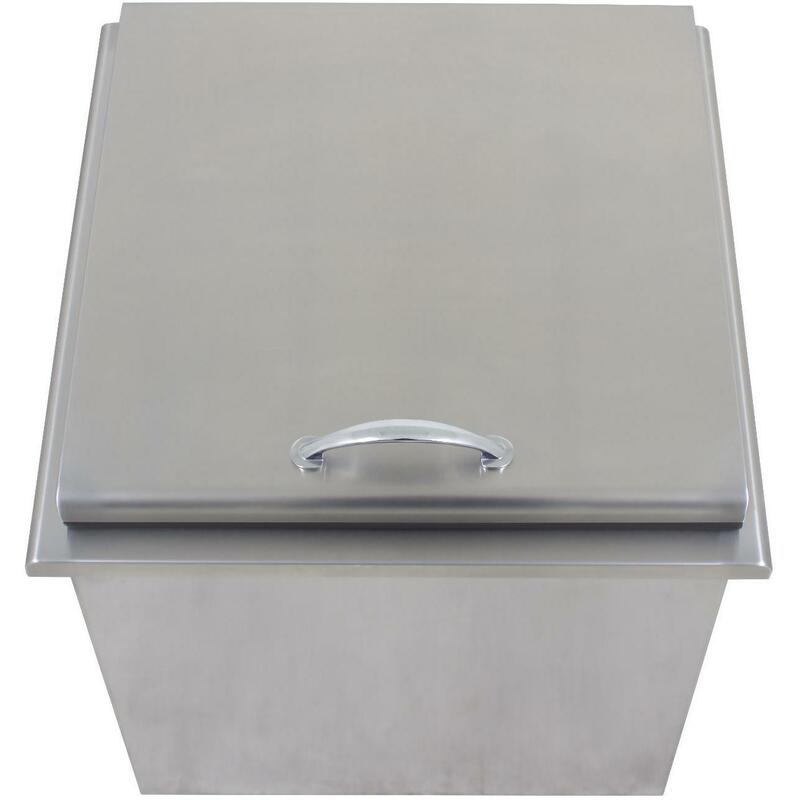 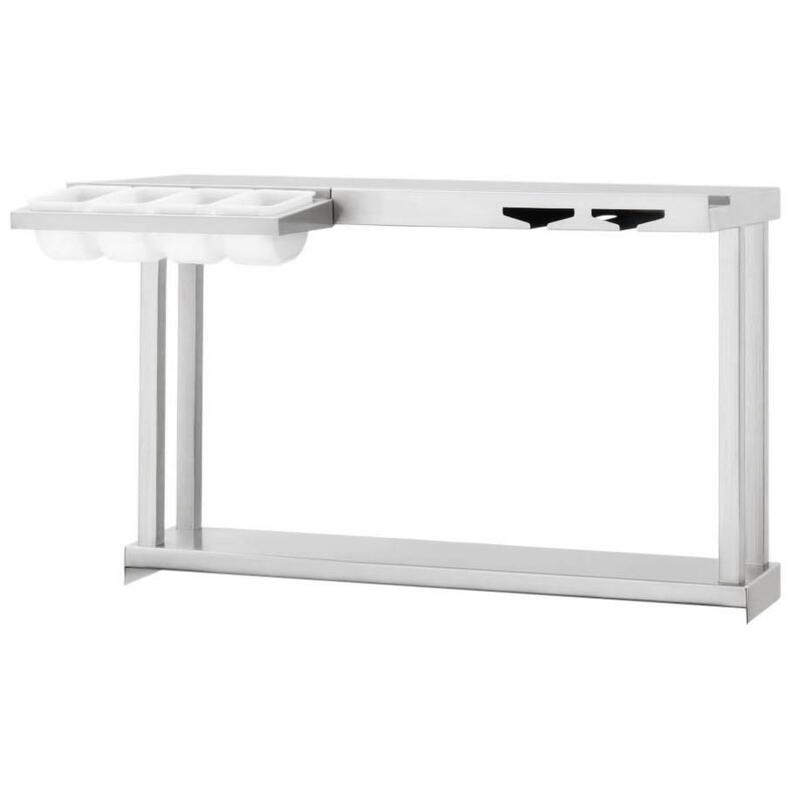 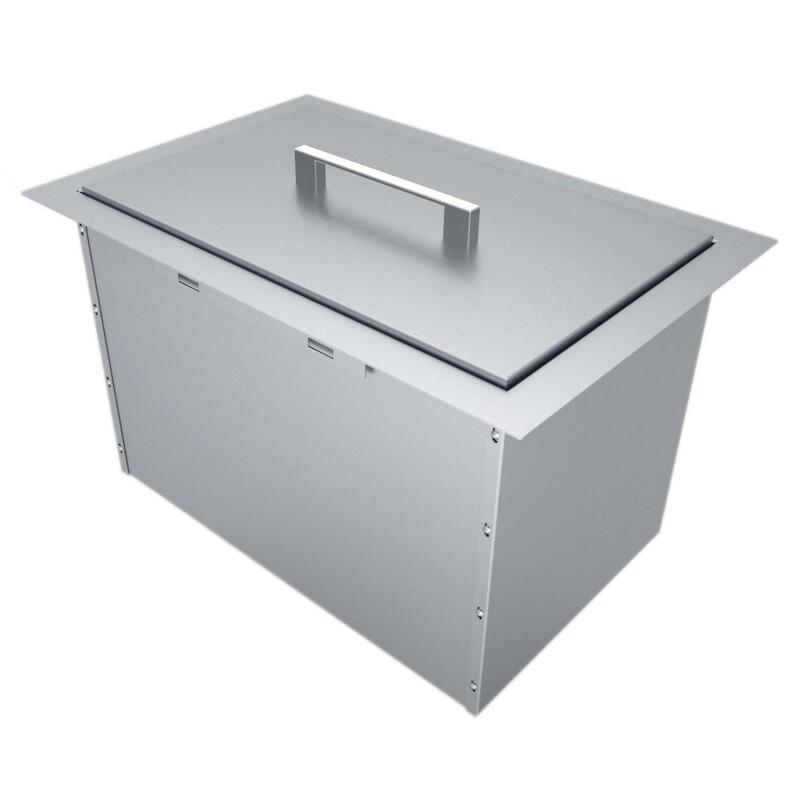 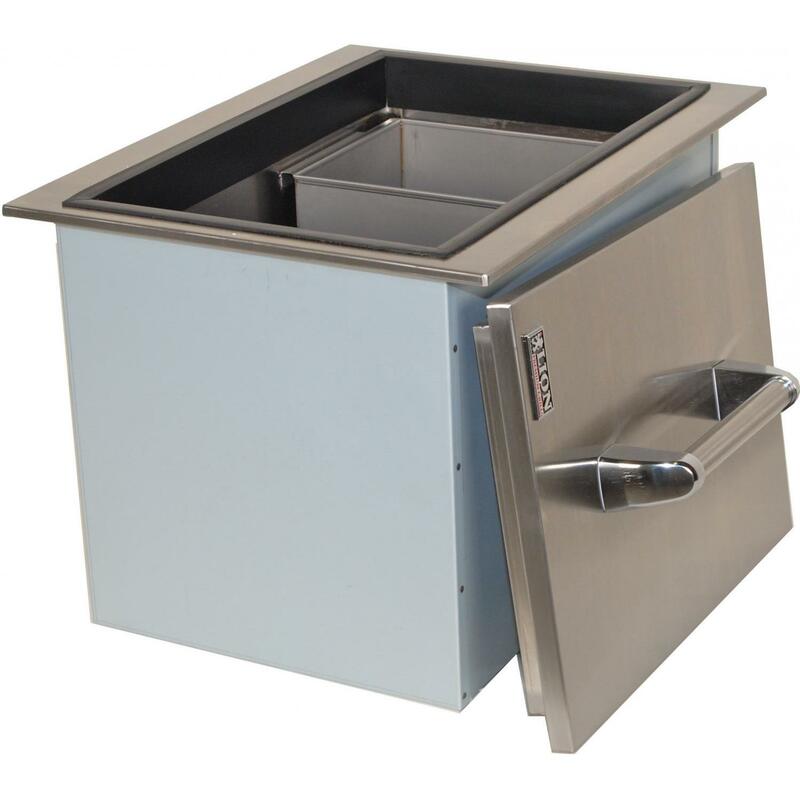 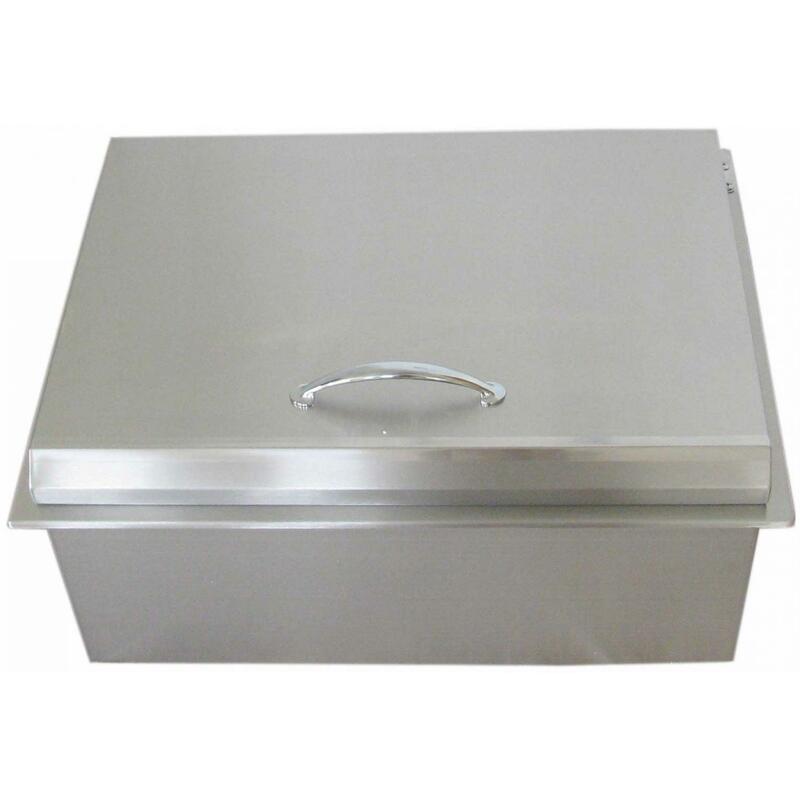 Product Description: Cal Flame Stainless Steel Drop-In Ice Bin - BBQ14864. 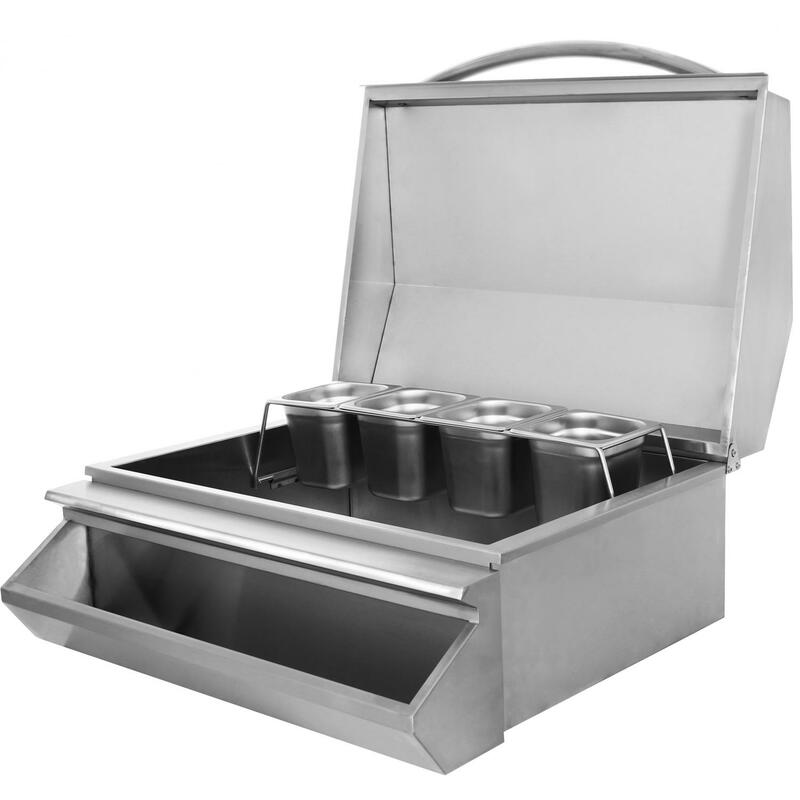 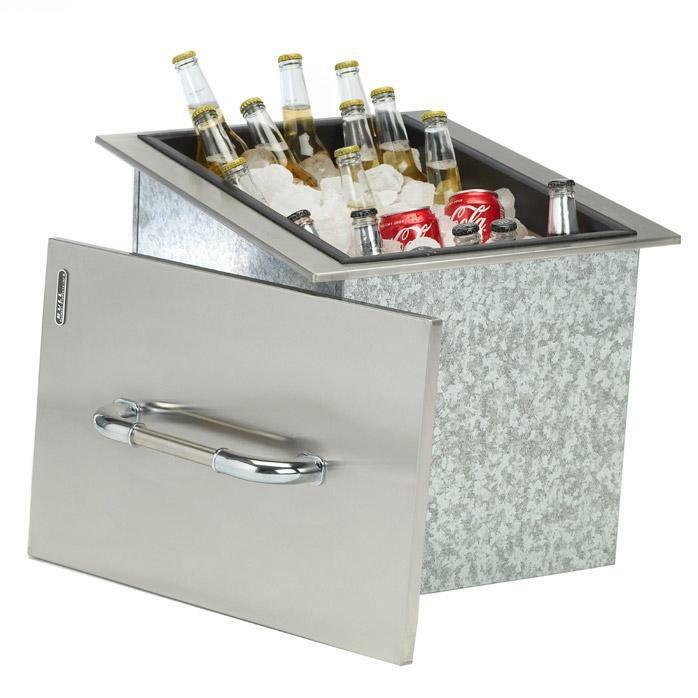 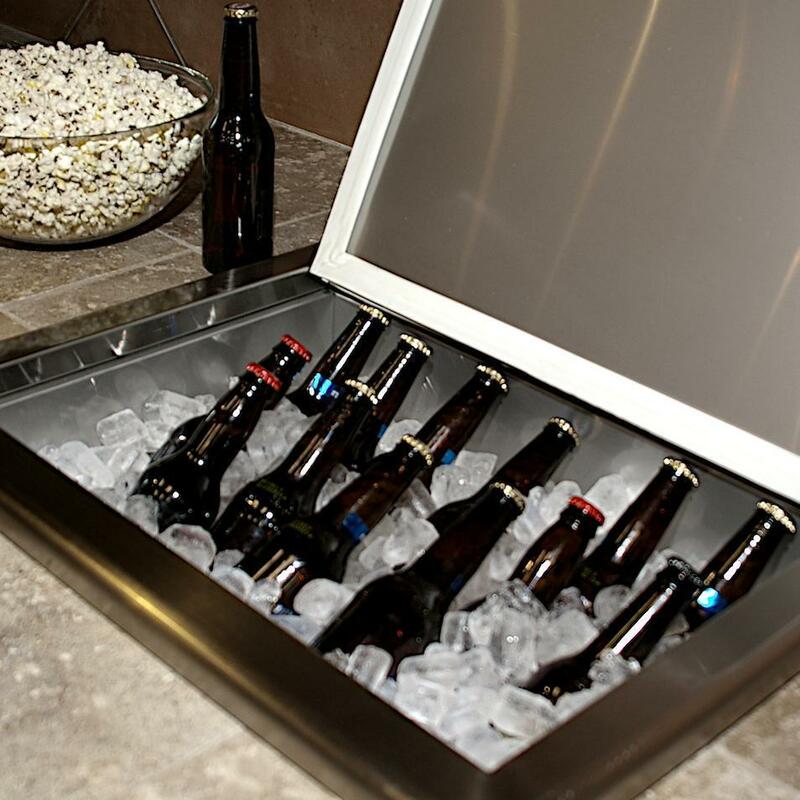 Keep your drinks chilled while you grill with the Cal Flame Stainless Steel Drop-In Ice Bin. 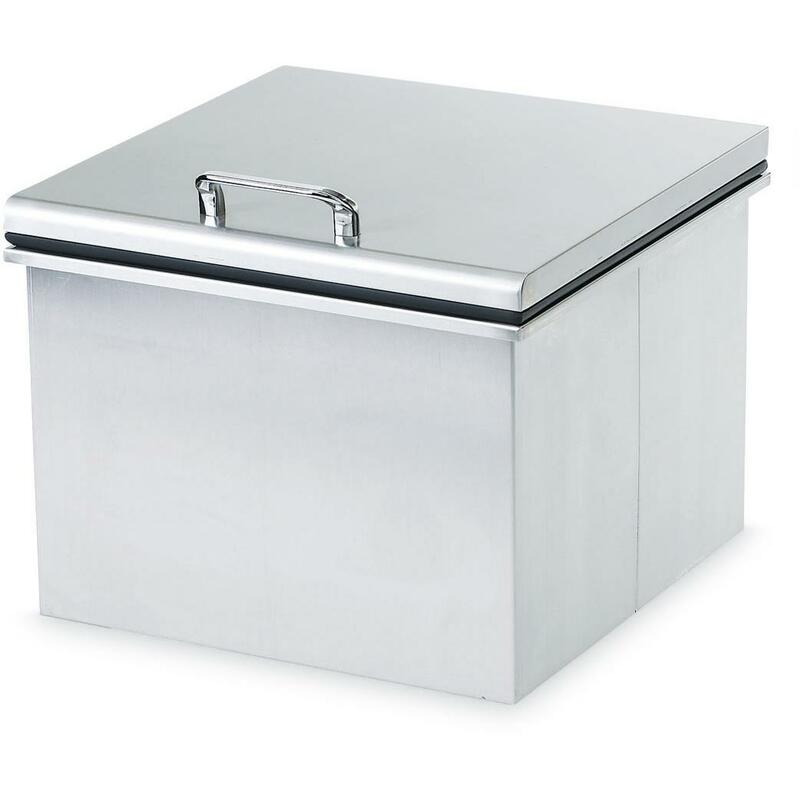 Featuring a built-in drain and a stainless steel lid featuring the Cal Flame signature one-piece handle.